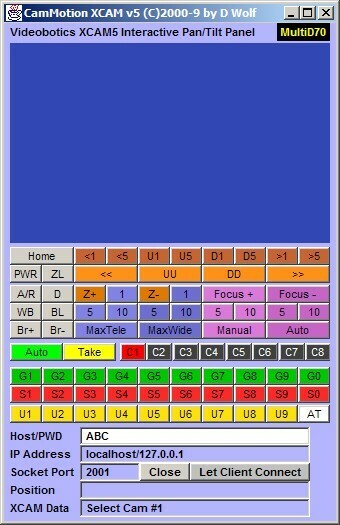 HD Signal System Selectable: 1080i or 720i, 50Hz or 59.94Hz. 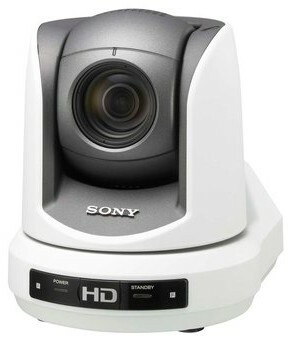 $6999.95 complete with HD-SDI output card and CamMotionProZ3 software suite for local and network-remote operation. RS422 Option: Add $150.00 to any of the above. 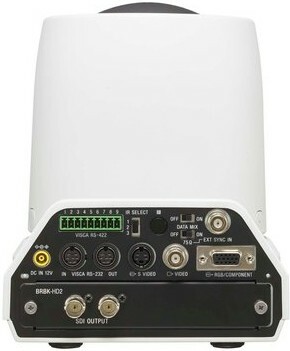 Includes RS422 adapter for very long control connections to the camera's RS422 control port, up to 4000 feet from the PC. Thank you for visiting the Videobotics CamMotionProZ3 Page.